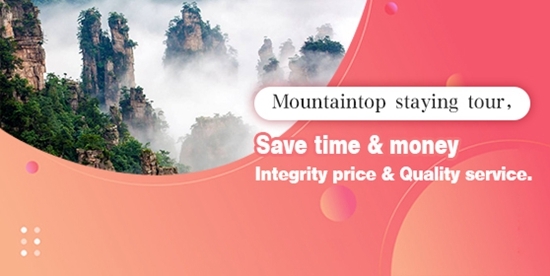 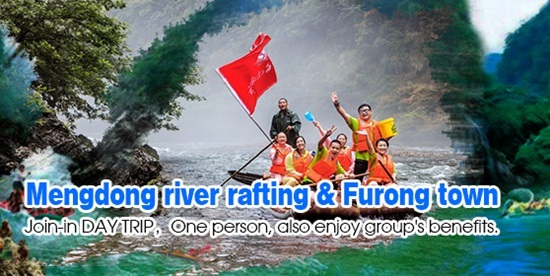 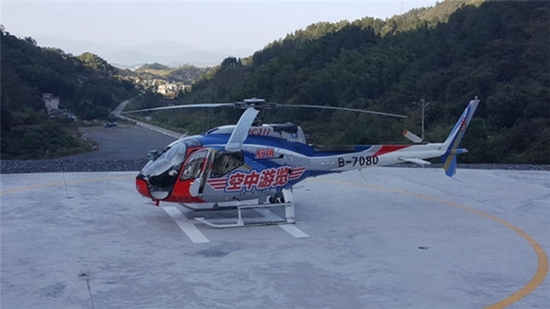 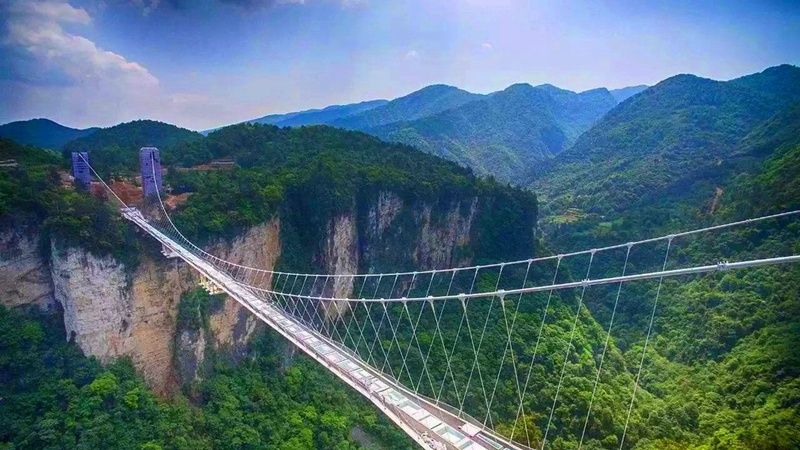 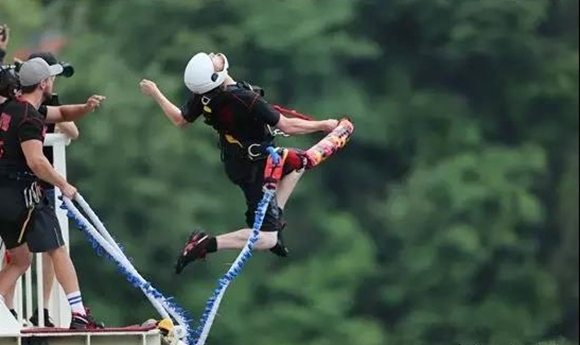 This trip will make you enjoy the beauty of the nature, relax from your work, as well as taking you to explore the Jet Boat Rafting in Maoyan river canyon.Professional guiding service bring you a pleasant trip in Zhangjiajie. 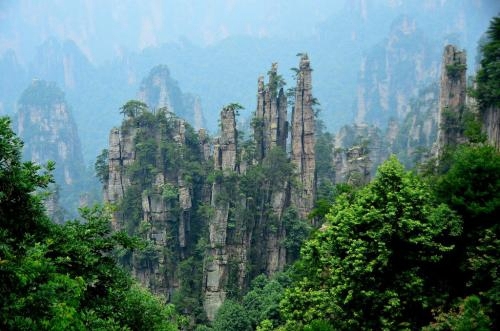 This trip will make you enjoy the beauty of the nature, relax from your work, it will give you an unforgettable experience in Wuleishan and Ground Canyon. 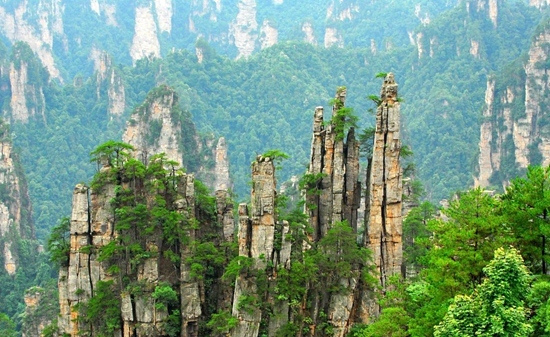 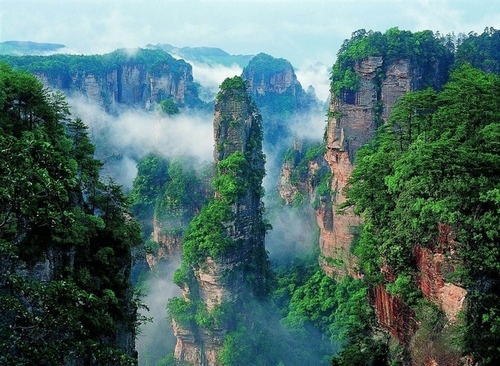 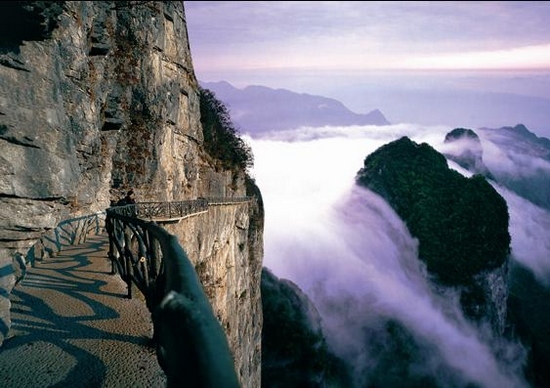 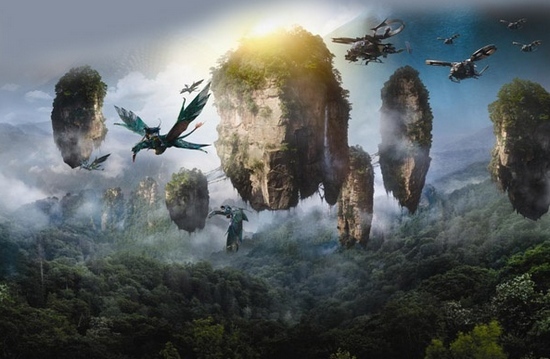 Professional guiding service bring you a pleasant trip in Zhangjiajie. 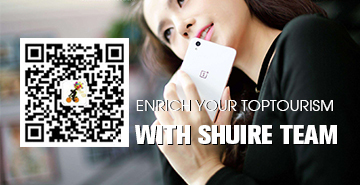 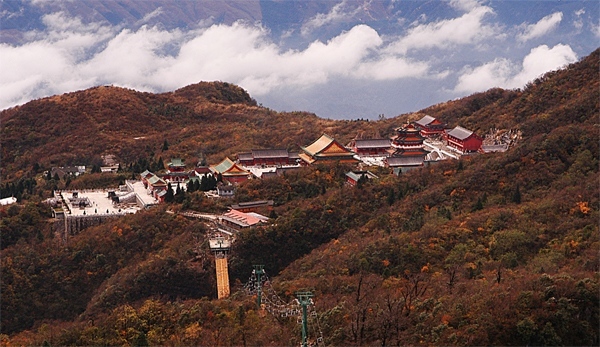 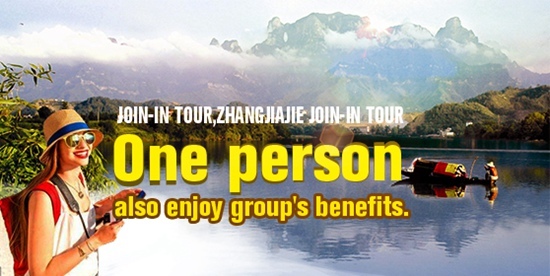 Zhangjiajie package service for fself-help tourism,suiteable for Family travel, friends gathering. 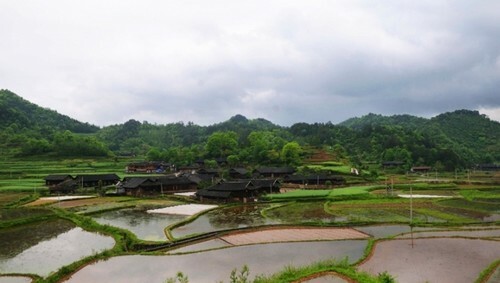 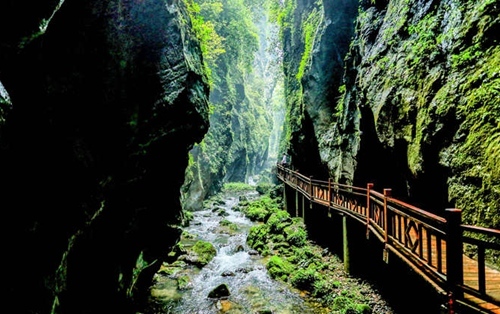 ZJJ National Forest Park PIPAXI HOTEL& Green Tree Inn Hotel，These hotels situate in Zhangjiajie National Forest Park.10-minute walking to the park entrance.So you will not worry about your luggage.